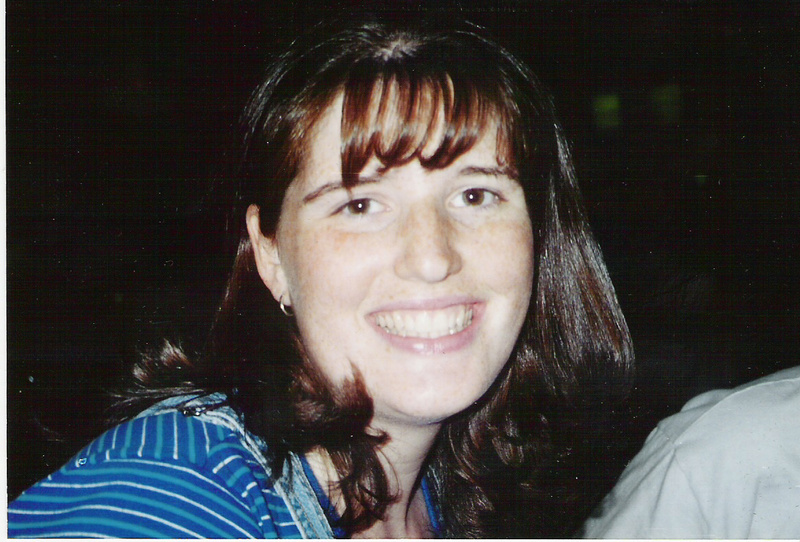 This picture of Sarah was taken 3 months before we got married. We were married on January 6, 2001. I would like to wish my beautiful bride of 9 years a very happy anniversary! I love you Sarah. I was blessed as well on January 6, 2001 and every day since then. Happy Anniversary I love you Too!!!! I am a little late but Congrads and I know God has a plan for you and your family. Nice to know your wife’s name too.